Two years ago Disclosure stole the UK's airwaves with Latch. 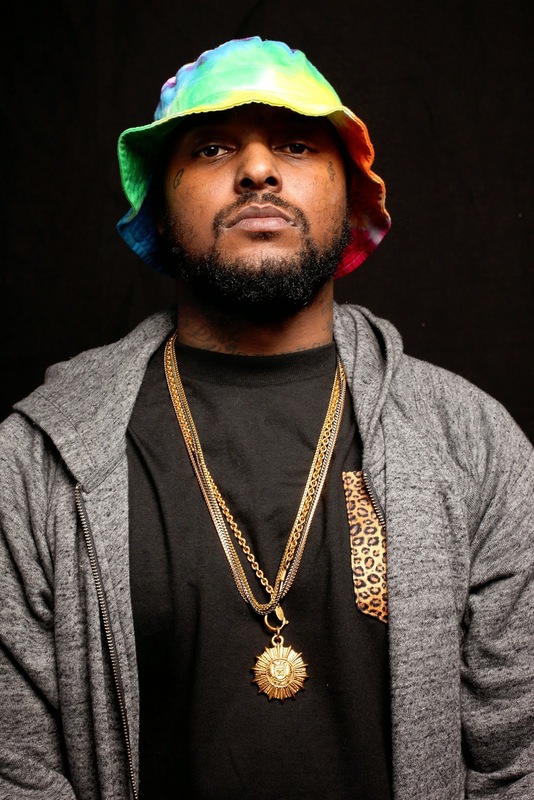 At the time Schoolboy Q was in his Habits & Contradictions phase, and you would never have paired the two. Two years on and Disclosure's sleeper hit has since reached the upper end of the Billboard 100. And today you have this little remix, which kind of makes sense for Q post-Oxymoron. The February 2014 release of Latch likely played no small part in Sam Smith winning America's heart, as he tours his debut album and wins praise. Including from Pretty Flacko, who recently lent his vocal signature to I'm Not The Only One.